Commercial parcel located the the corner of Mayhew Lake Rd & the entrance of Villages of Creekside. 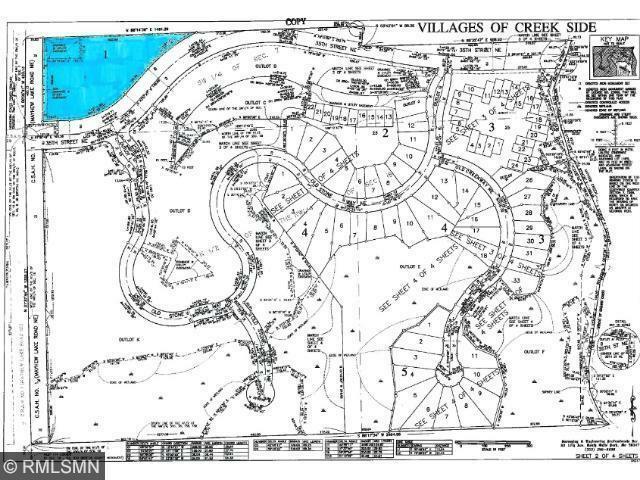 Sauk Rapids premier planned development. Just N of the new Sauk Rapids High School. A great opportunity!